You are here: Home / News / WHY CHOOSE DISCOVER MT. APO FOR YOUR CLIMB SOON? When it comes to booking your climb to Mt. Apo, it is a basic requirement that you opt for a legitimate company to do the job for you. One company, which I highly propose, is Discover Mt. Apo. First, let me give you a short background of Discover Mt. Apo. It started its operations in 2014. Since it began, it has already served a lot of happy and contented clients, comprising of Asians and Europeans around the globe. So why choose Discover Mt. Apo? You are on the right direction if you choose Discover Mt. Apo. It offers a no-hassle package for your climbing needs. It will do the task of picking you from the airport, transporting you from your hotel to the campsite, then back to your hotel. 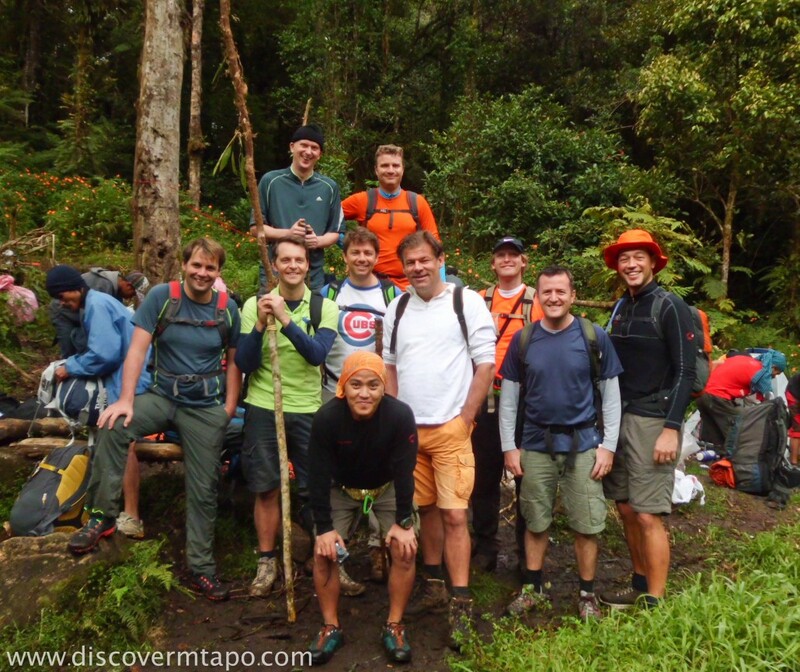 Aside from that, this company will provide you with porters, cooks, and guides, who are experts of the terrain of Mt. Apo. There’s more. Discover Mt. 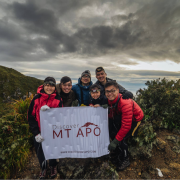 Apo’s all-in package also includes a 1-day hotel stay, climb certificate from the Department of Tourism, payment of permit fees and entrance and exit fees. Additionally, your filtered water and energy drinks during the actual mountain climbing are supplied. Not only that, the package also consists of food for breakfast, lunch, and dinner. As for your outdoor sleeping equipment, no need to worry because you will be handed your tent and sleeping bag. An additional service, which Discover Mt. Apo offers, is that it can arrange other tours for you, specifically in Davao City, the countryside, and Samal Island. All you have to do is to come to Davao. Then, Discover Mt. Apo will take care of the rest. How hassle-free is that? However, when you choose freelancers and fly by night tourist guides, it is doubtful if they can provide such all-inclusive and all-embracing package for you. Like what I have said earlier, Discover Mt. Apo has already served numerous clients. 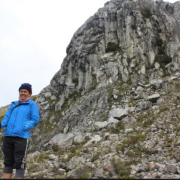 Because of this, the company’s reliability when it comes to climbing Mt. Apo is not an issue. In case you’re curious about finding out what clients have to say about Discover Mt. Apo, you may check out its website. 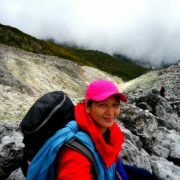 Further, the guides hired by the company are seasoned mountaineers and have climbed Mt. Apo repeatedly. With this, they have already mastered the Mt. Apo trail. Not to mention, that they are licensed in mountain climbing and trained in First Aid. Hence, your safety is warranted. On the contrary, if you select freelancers, their authenticity, capability and expertise in accompanying and leading you to climb Mt. Apo are disputable. If ever you have queries about climbing Mt. Apo, Discover Mt. Apo is always ready, steadfast and available for you. You can contact Margaret or Peter, whether by email, by phone, or through Discover Mt. Apo’s Facebook account. They will respond to you in no time. 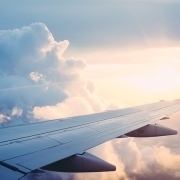 Adversely, freelancers and fly by night tourist guides may not be accessible all the time. Certainly, this becomes a major concern for you. In fulfilling your goal to reach Mt. 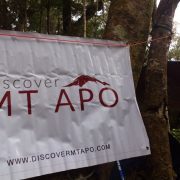 Apo’s summit, choose Discover Mt. Apo. You can never go wrong with it. 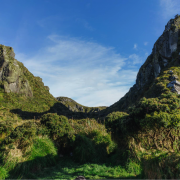 https://discovermtapo.com/wp-content/uploads/2016/01/DMA-Fred5.jpg 2697 3210 A&D Admin http://discovermtapo.com/wp-content/uploads/2015/12/Discover-Mt-Apo.png A&D Admin2016-01-23 07:11:142018-03-19 04:05:01WHY CHOOSE DISCOVER MT. APO FOR YOUR CLIMB SOON?